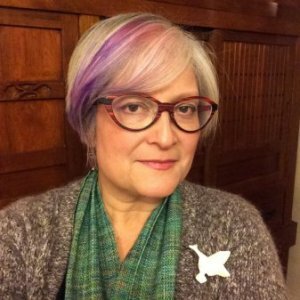 Dawn is a professor of Biology in the Faculty of Science at York University in Toronto, where she has taught since 1990. She was Director of IRIS, the university-wide Institute for Research and Innovation in Sustainability (2006-11 and 2012-13). At IRIS, Dawn’s mission was to develop, lead and support interdisciplinary research on diverse fronts. 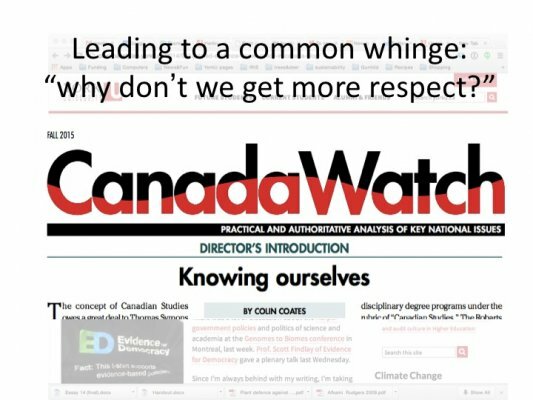 The Globe and Mail's 2014 Canadian University Report singled her out as York University's HotShot Professor. 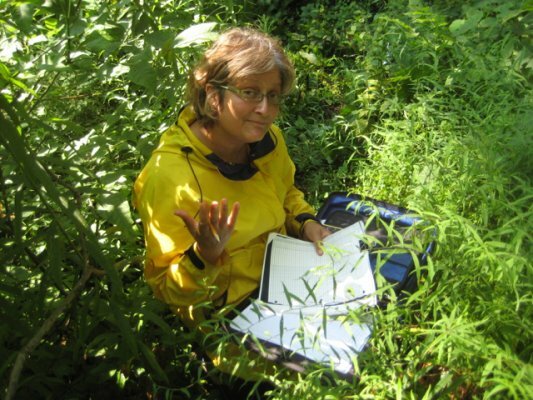 Dawn trained as an ecologist in the field of plant-herbivore interactions, and has carried out extensive field research in grasslands and forests, from temperate to Arctic regions. She holds a B.Sc. 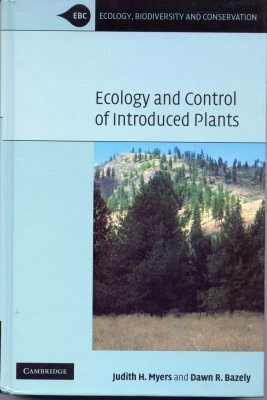 in Biogeography and Environmental Studies and an M.Sc. in Botany from the University of Toronto. Her D.Phil. in Zoology, from Oxford University’s Edward Grey Institute in Field Ornithology, looked at sheep grazing behaviour. Dawn Bazely, winner of York’s 2013 teaching award, spearheads research at the Institute for Research and Innovation in Sustainability. In the category of tenured faculty who have been at York University for over 10 years. I was previously nominated in this category in 2004, by different students. While Director of York University's Institute for Research and Innovation in Sustainability, I gave many interviews. At my suggestion and encouragement, this feature profiled, not only York University's sustainability efforts, but also those at other Toronto universities. The point that I was aiming to underscore was that sustainability is an inclusive, collaborative activity, where leaders seek to mainstream best sustainable practices. Conflicts in Conservation: Should we save the parasites? Public Talk: Did our habitat restoration effort work? 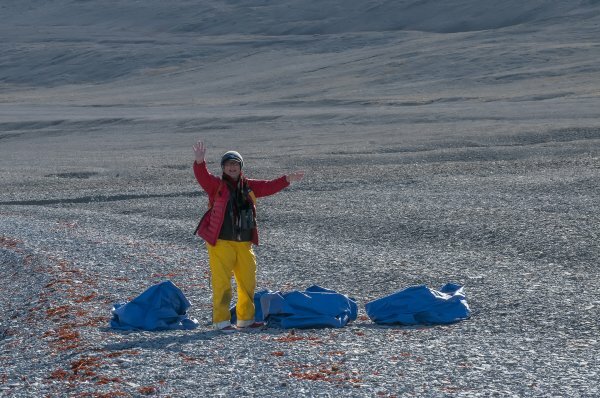 This international, interdisciplinary project, for which Dawn Bazely was the Principal Investigator of the Canadian arm, while Gunhild Hoogensen was the Principal Investigator of the international team, demonstrated the the Human Security concept is applicable to the arctic regions of Global North countries. Please contact Dawn Bazely for specific grant details. 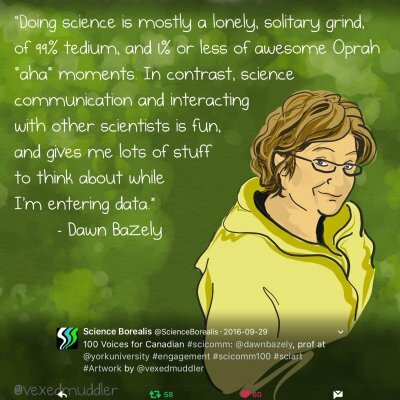 Dawn Bazely has published nearly 90 books, journal articles, chapters and reports. Browse her publications at Google Scholar.